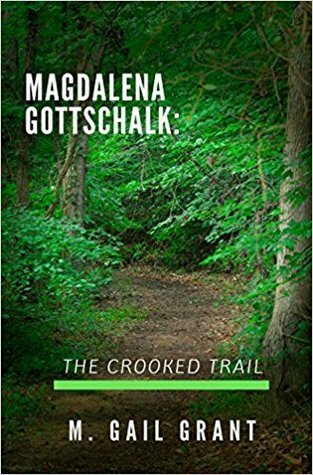 Our Goodreads author signed hard cover edition of Magdalena Gottschalk: The Crooked Trail ends today! Hurry to enter! Giveaway ends October 16, 2017.